Cardiology/family nurse practitioner with nursing background in Emergency Room Nurse and telemetry. 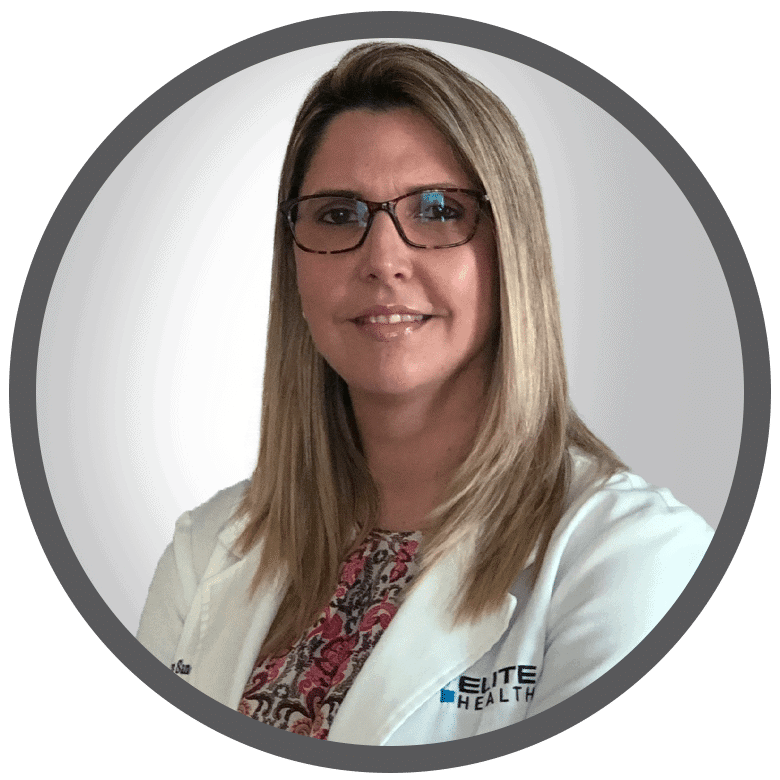 Gleibys has a demonstrated history of working in the hospital & health care industry, she is skilled in Cardiopulmonary Resuscitation (CPR), Advanced Cardiac Life Support (ACLS), Trauma certification, Patient Safety, Electronic Medical Record (EMR), Inpatient and Outpatient Care. She has numerous years interacting with patients in an emergency room setting which has inspired her to focus on prevention. Most of the cases she saw everyday could have been avoided with proper education. She is now devoted to helping patients understand the value of taking charge of their health by getting routine check ups and following a healthy lifestyle. 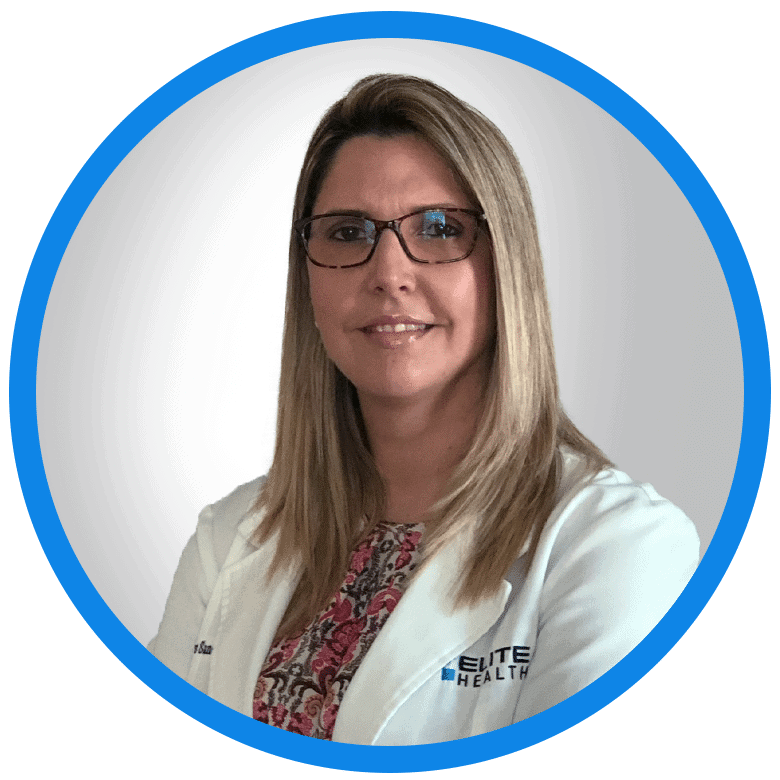 Gleibys obtained her Adult Nurse Practitioner degrees from the University of Cincinnati and Emergency Room Registered Nurse in the Hollywood FLORIDA Memorial Healthcare System.